TAMPA, FLORIDA - Two years after launching from Florida, a NASA spacecraft is closing in on an ancient asteroid, Bennu, for a sample of space dust that could reveal clues to the start of life in the solar system. 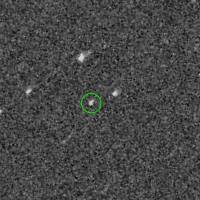 The first images of Bennu were taken on Aug. 17 at a distance of 1.4 million miles (2.3 million km) from the $800 million spacecraft. The American astronauts who walked on the moon during the Apollo era of the 1960s and 1970s collected and carried back to Earth 842 pounds (382 kg) of moon rocks. 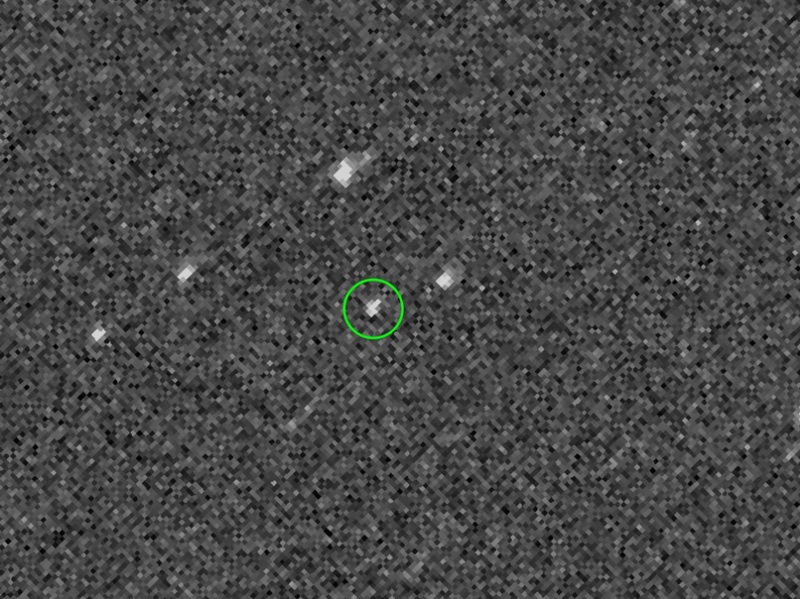 In December, the spacecraft will begin a detailed survey of the asteroid’s surface, which NASA has defined as “arrival” at the asteroid. Orbital insertion is expected to be carried out on Dec. 31.